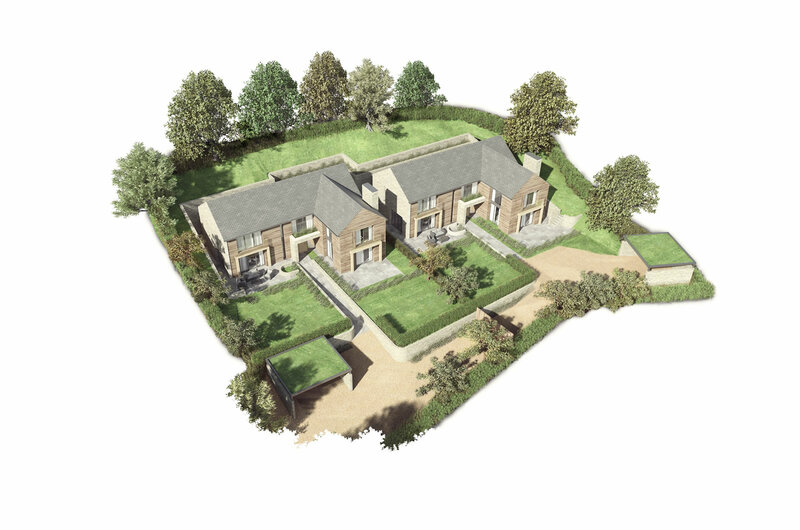 We are looking for sites with or without planning consent and mixed-use sites. As an established and independent company with a flat management structure and strong financial position, we can act quickly and decisively on a wide variety of acquisition opportunities. If you are a landowner or agent, or simply know of an area that would benefit from redevelopment, please get in touch using the form to the right or by calling 01252 717689 or 07747 778440.